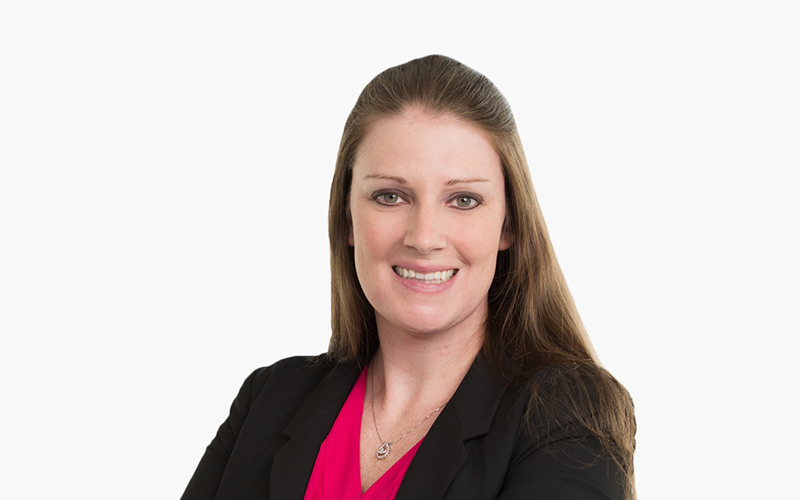 Samantha Souza focuses her practice on matters involving employee fringe benefits, payroll taxes, information reporting, and executive compensation. She regularly assists clients with navigating through Internal Revenue Service audits and appeals. Sam’s practice also includes tax litigation on a variety of employment tax and tax refund matters. Previously, Sam served as a law clerk to the Honorable Ronald L. Buch at the United States Tax Court. While in law school, Samantha was senior editor of the Charlotte Law Review.